Our Long Established Policy is: Efficiency – Reliability – Commitment. We Always Provide a Personal Service with Equal Dedication to Small and Large Projects. We pride ourselves on quality management. Our senior staff are professionally qualified and manage our experts and associates throughout each and every project to the best resolution. 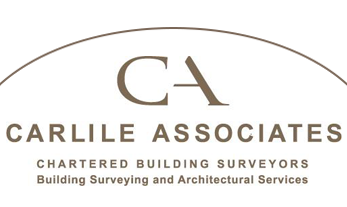 Our expertise covers all aspects of the building surveying profession and associated architectural services. We specialise in particular disciplines which enables us to service a client’s individual or collective needs in relation to most aspect of property ownership, development and management. We take a holistic view of each project – delivering the best outcome of each commission and covering our clients’ objectives.